A few famous lines from Evelyn Waugh’s masterpiece Brideshead Revisited. Why? Because I was a student at Nottingham, and the subject title stirs up a deep well of emotions. Although Instaprint existed when I was a student there, I was never fortunate enough to discover them, and so my own dissertation took ages to print and bind and cost me far more than I could afford at the time. If you’re lucky enough to be reading this (and are lucky enough to be a student at Nottingham), and you have to submit a thesis or a dissertation, you’re in exactly the right place … and have an advantage that I never had. First of all let’s say a word or two about timescales. Not every student finishes their work significantly ahead of schedule; for those who leave it late – even very late – you’ll be delighted to learn that we offer a same day student printing service if needs be. Note: please don’t use this information to delay completing your work until the last possible minute – we’re just saying it to help! If only everything about being a student was this easy! All you need to do is write it – we do the rest! Why not browse our site or have a chat with us about how we can help you? We’d love to hear from you. We have been supplying a large and ever-growing range of high quality print products since the 1970’s. 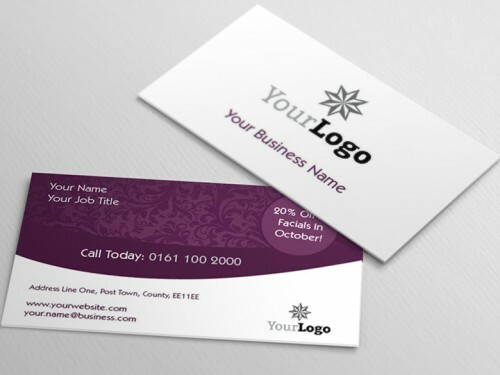 We supply business stationery, promotional products, printed NCR, signs, display boards, canvas prints, booklets, leaflets, flyers, labels, stickers, banners, posters, calendars – you name it we probably do it. And if we haven’t before we’ll see if we can help you out. To make life even easier for you, you can select from one of our many templates, upload your own artwork, or even ask our own brilliant in-house design team to create your artwork for you.